A 19-year-old University of Manchester student is using comedy improv as a way of coping with the stresses of competitive sport. 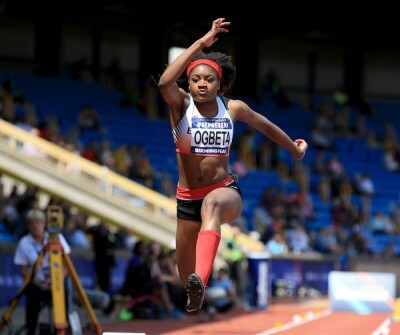 On top of her gold for triple jump at the Spa British Athletics Indoor championships, which saw her break the under-23 British indoor record, politics student Naomi Ogbeta also managed to snag a bronze medal at the European Junior Championships in Italy last year. Naomi is viewed as the biggest prospect in British triple jumping for many years. She said: “I have won the outdoor championship before but I have felt a bit of pressure coming into the indoor championships. 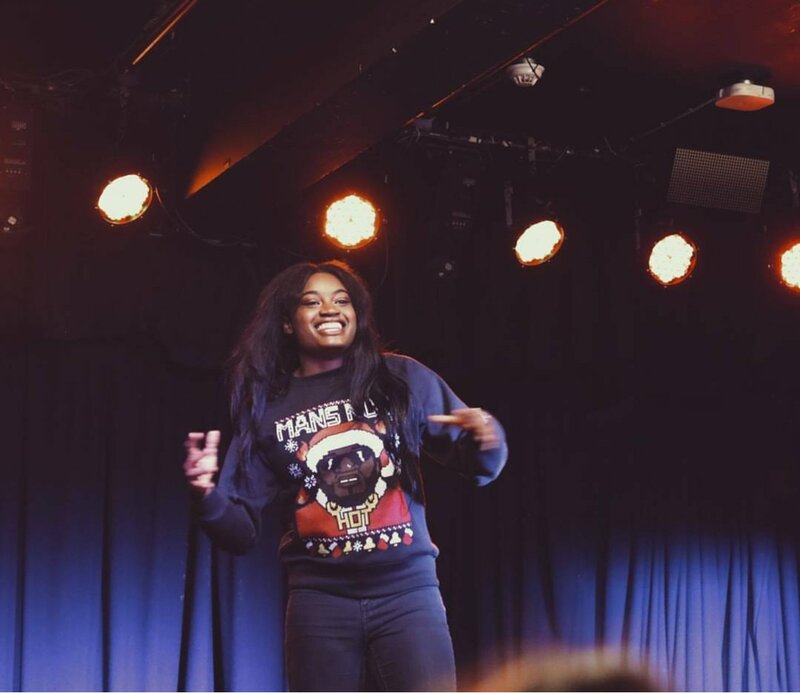 When she is not studying hard, going through gruelling training sessions or spending time with primary school children teaching them the art of triple jumping, Naomi flexes her comedy chops by attending her university’s improv society, something which gew from her love of acting when she was younger. Naomi has completed her winter sports season and is looking ahead to the European Senior Championships to be held in Berlin this summer for her return to action.